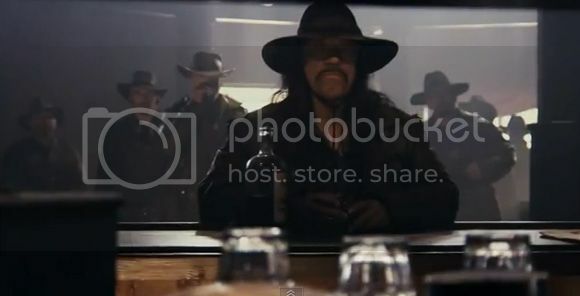 Danny Trejo and Mickey Rourke in a cowboy movie? What else can we ask for right? Now mix in an immortal hell spawn story here and there then you'd probably have me asking for the sequel even before I see this movie. Now if only we can Antonio Banderas in the mix, then we'd have Desperado all over again. Anyways, just go ahead and watch the full trailer after the break.